A to Z Grant Writing is an invigorating and informative course that will equip you with the skills and tools you need to enter the exciting field of grant writing! You'll learn how to raise needed funds by discovering how and where to look for potential funders who are a good match for your organization. Explore advanced fiction writing techniques with a published novelist. Do you have a story idea but aren't sure how to begin? Do your friends say you write well, but you're not sure how to get started on that first book? If you’re really wishing to discover your artistic talent with calligraphy, then our Calligraphy Course is for you. Visit now and request for the free course information pack. Learn how to develop successful, fundable grants from experts in the field. Maybe you have been wondering where to go but haven't found just the right place. Well, the best and obvious answer to "Where do I go?" 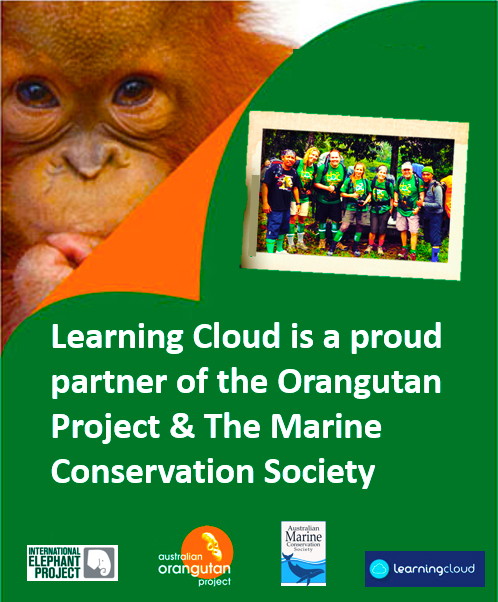 is Learning Cloud. Learning Cloud offers many different courses and perspectives to their students in a fun and exciting learning environment. They will teach you how to put your thoughts and ideas into words on paper. Who knows? You may be creating the next world changing document. You are creating a small piece of history when you choose to write down your story or the story of others. The world of print has been evolving for centuries and it has never been so easy to get involved in it. You just need to get started and there's no better place than Learning Cloud. Gone are the days of stale classrooms and instructors who are marking time until retirement. You will be working alongside experienced and exciting people whose main goal is your success. Many people who fancy themselves a writer hit a stumbling block when it comes to deciding what type of writing they want to do. At Learning Cloud you will be introduced to many different types of writing and journalism courses online. Take a myriad of courses and find out where your passion is. Maybe you will find that you want to be a creative writer and write novels. Perhaps you will determine that your inner artist is a poet and you want to begin writing poetry. It worked well for Shakespeare. Maybe you have an inner technical side and you find that writing educational materials or manuals is what is going to be what makes you happy. It could be that you're a news junkie and want to be the first on the scene. You want to learn to sink your teeth into a controversial topic and fall into the research of exposes. That's the beauty of Learning Cloud. You are able to spread your wings and fly from course to course to find out where your future begins. Learning Cloud wants to make a success out of you. They want to insure that they have given you the wings to fly once you leave their nest, as any good mother bird does. You get to work with a great team of professionals in an updated learning environment, you can choose your online courses in journalism and find out what you truly enjoy, and you are going to be highly employable upon your graduation. Why would you choose anyone other than Learning Cloud?